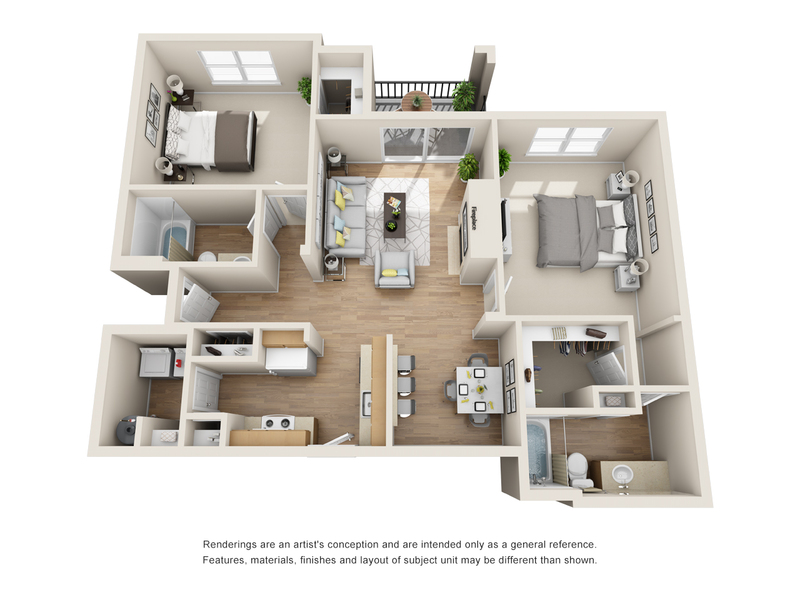 As a resident of Limestone Apartments, you are afforded the options you need to create the lifestyle you deserve. 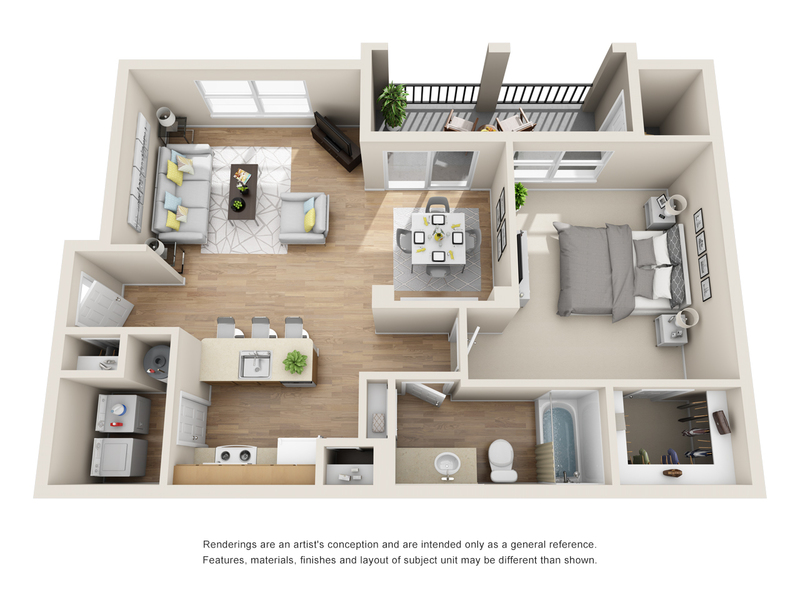 Featuring 15 floor plans ranging in size from 692 to over 1,400 square feet, Limestone Apartments boasts an impressive array of one to three-bedroom apartments that come complete with the amenities you’ve come to expect in a contemporary apartment home. 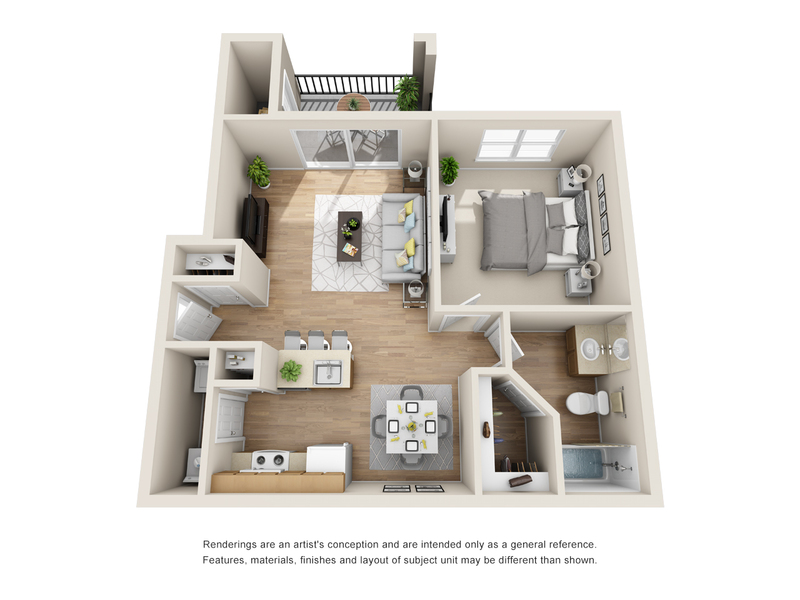 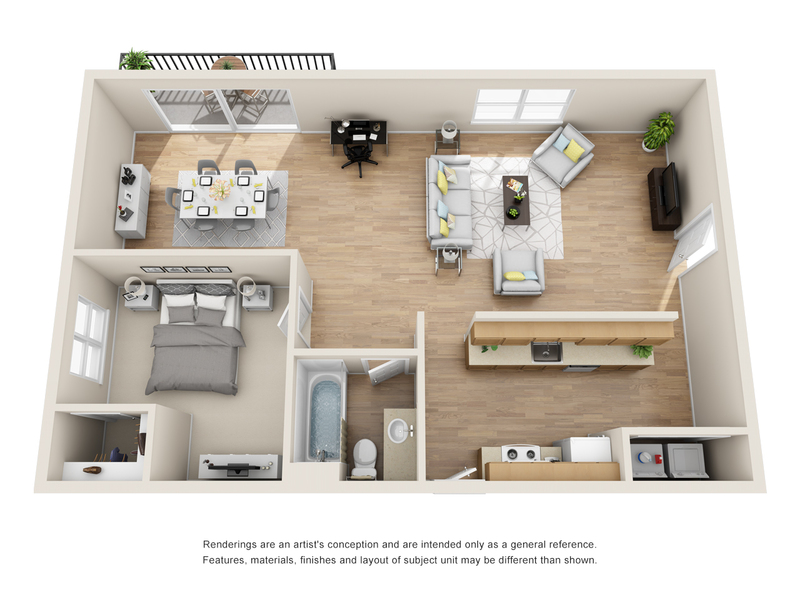 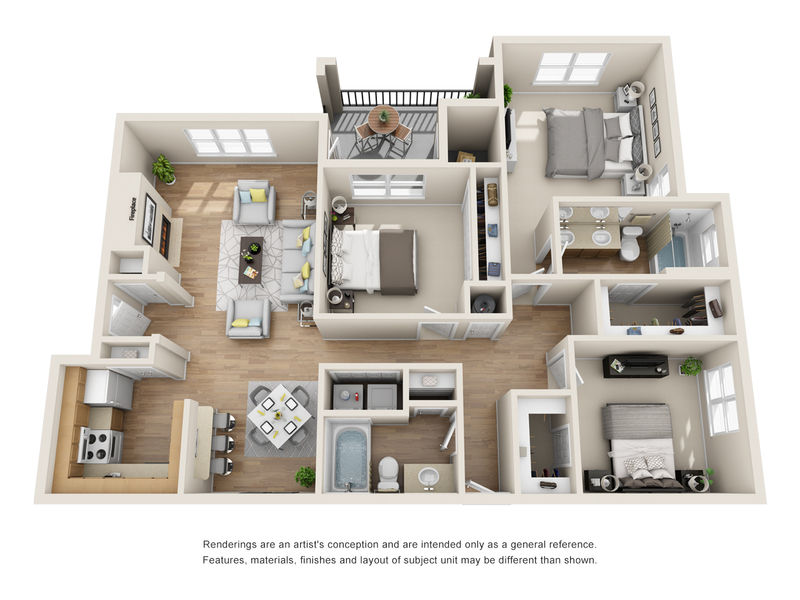 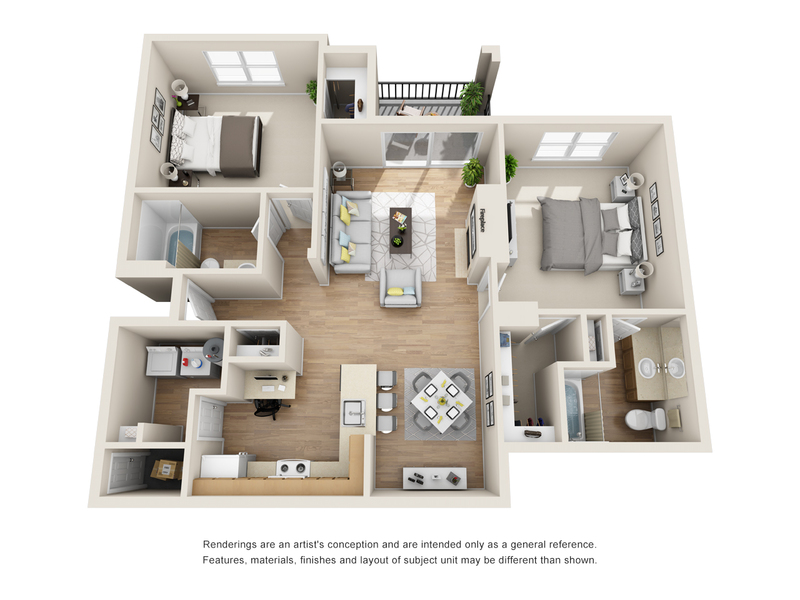 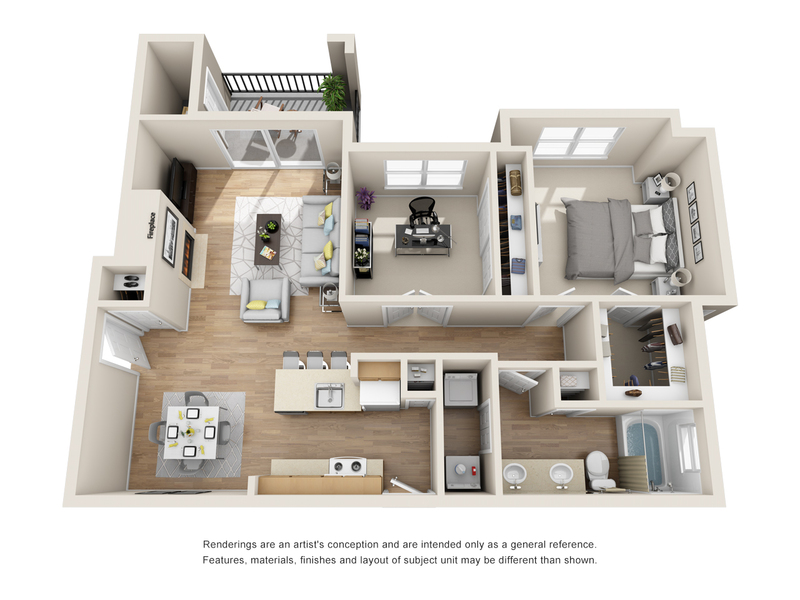 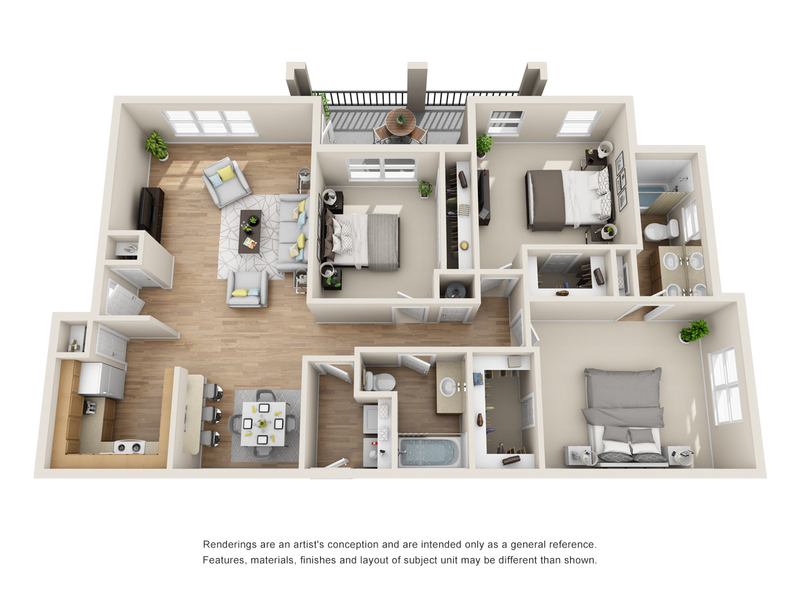 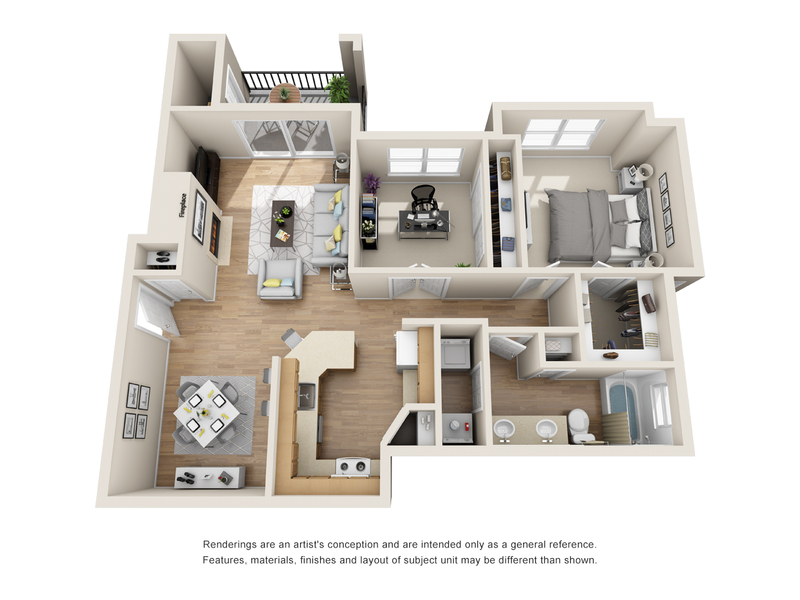 Spacious living areas, fully furnished kitchens, walk-in closets, laundry appliances, and a private balcony, deck or patio are just a few of the features found within your apartment. 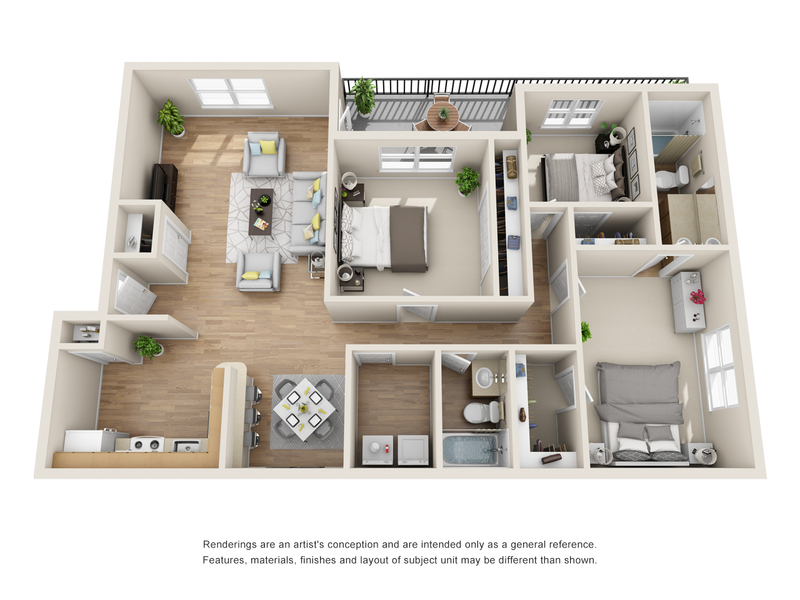 We also offer a children’s playground, a sand volleyball court, and pet-friendly accommodations, so you’ll never be without your furry friend! 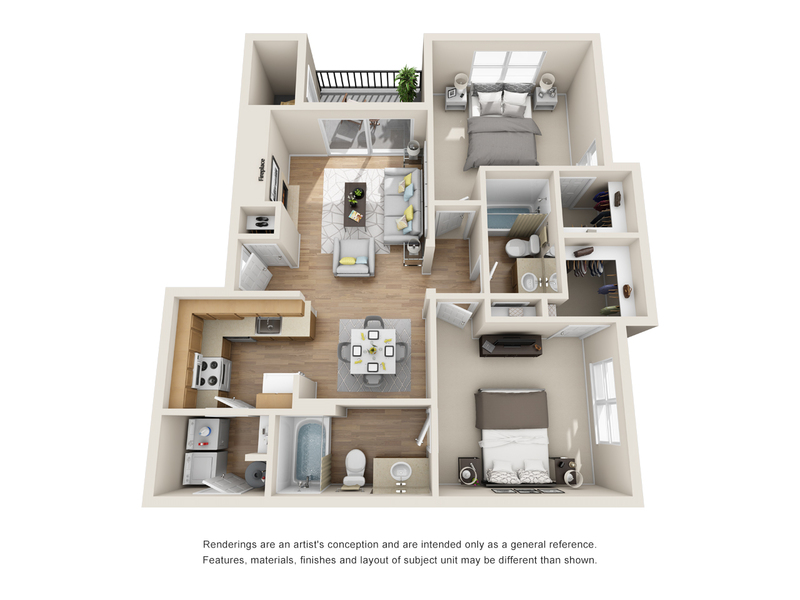 For a taste of the good life, look no further than Limestone Apartments!